Allie & Nick. Oh, Allie & Nick, I just loved working with these two. 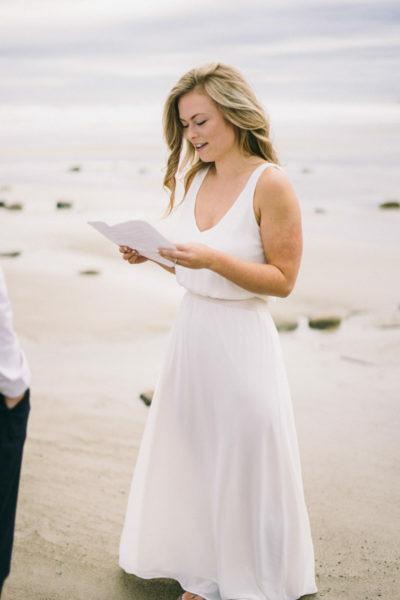 When Allie reached out to me and told me that her and Nick didn’t want a huge ceremony where they would pledge very personal things to each other but that they would rather proclaim all their vows on Parsons Beach to each other, just each other, on the beach in Maine somewhere I pretty much melted. 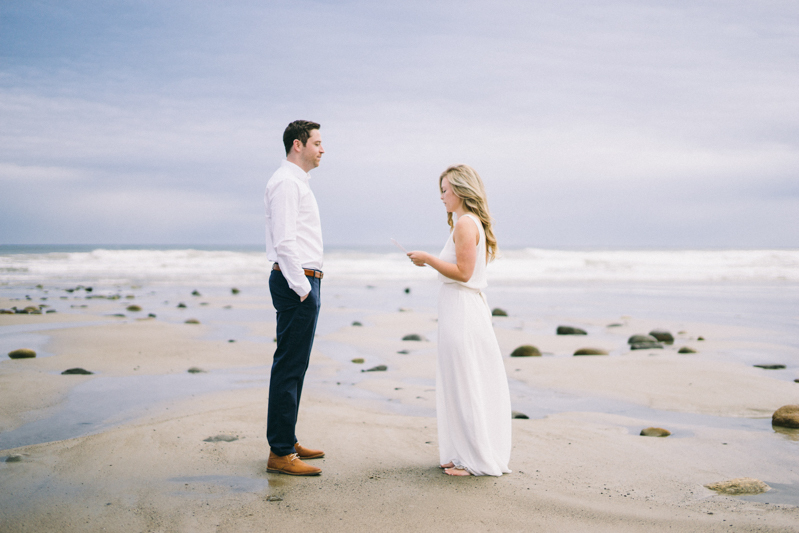 Shooting a couple read their vows to each other on the beach, yes, sign me up! Allie & Nick chose to shoot right around sunset- double the excitement for me #perfectlighting- and though it was a pretty cloudy day the sun broke through in the more perfect way so I was thrilled. Hurricane Harvey had made some intense waves come onto Kennebunkport’s Parsons beach- which, by the way, is the cutest beach in Maine. 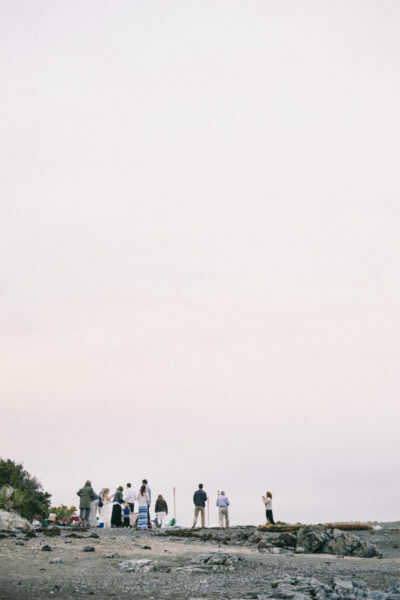 After their vow exchange we did some portraits on the beach and on the road to Parsons beach and then proceeded to another beach in Kennebunkport, Narragansett, and Allie & Nick’s family had an adorable picnic all set for the two of them and their immediate family. Such a calm way to spend the night before your big day! Vows on the beach. 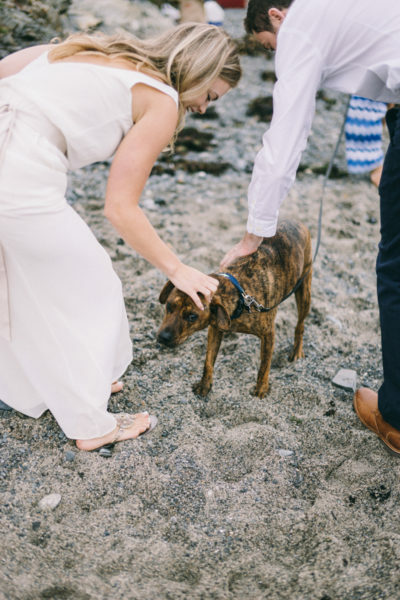 Elopements on the beach. Engagement sessions on the beach. Weddings on the beach. I’m now certain that anything on the beach is magical.